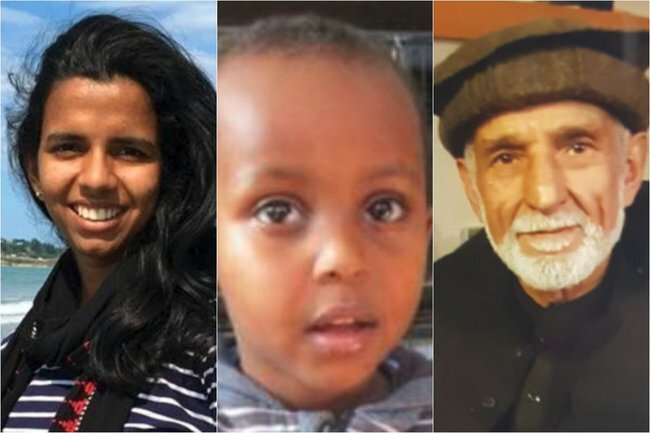 Christchurch victims' stories are being circulated by friends and family. As the world reacted to the horror unfolding in Christchurch on Friday, a hashtag emerged on social media. Listen to The Quicky. They’re also sharing the names we should be talking about today. Here are the victim’s names, faces and stories. 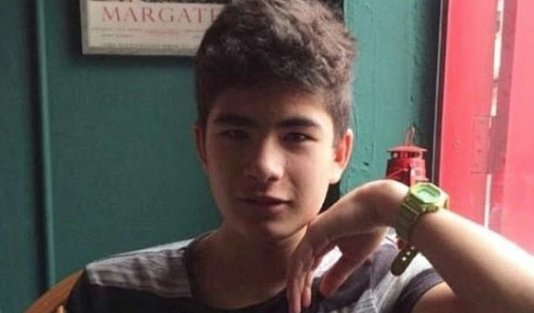 Hamza was 16, and died from his injuries on the weekend. 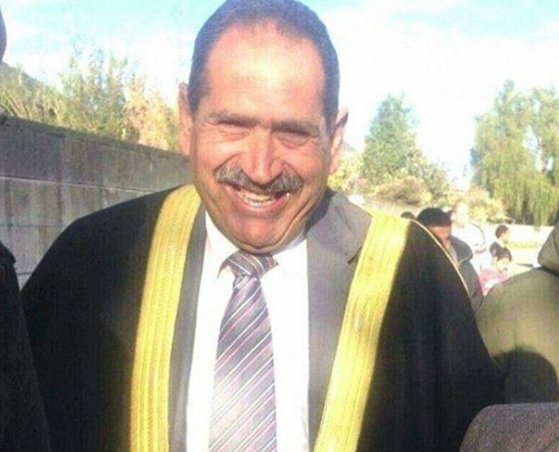 His father Khaled Hajj Hasan was also killed in the attack. His 13-year-old brother is seriously injured, but still alive. Hamza Mustafa. Image: Instagram/Khaled Beydoun. Muca, three, was the youngest victim of the terror attack. He was energetic, playful and loved to smile. Tariq, 24, had been dropped off at the mosque by his mother. She heard the massacre as she pulled around the back of the building. She waited for her son to come out, but he never did. 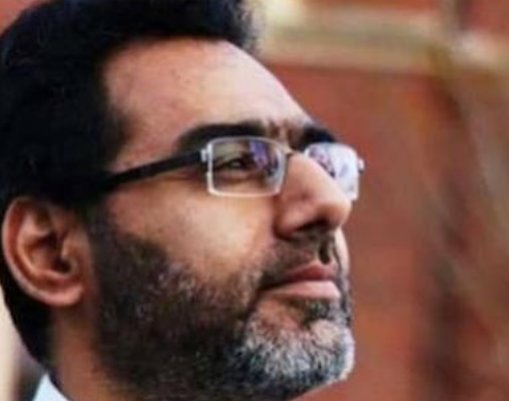 He loved sport, and was proud to be both Muslim and a New Zealander. Tariq Omar. Image: Instagram/Khaled Beydoun. 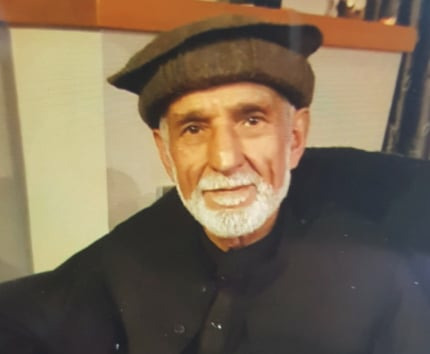 Hajji, 71, stood at the door of the Christchurch mosque to greet people as they came in. The native of Afghanistan told the terrorist, "come in brother." His died protecting another person. 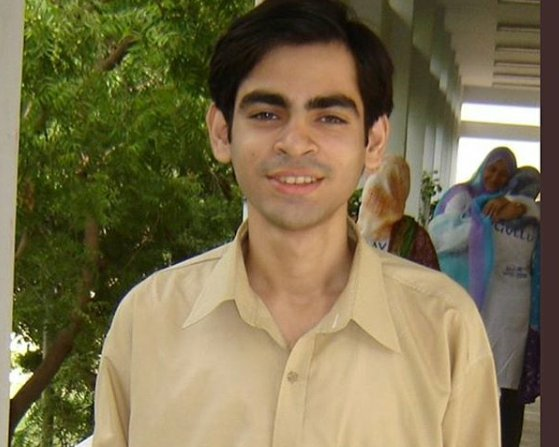 Ozair was a 24-year-old student pilot. 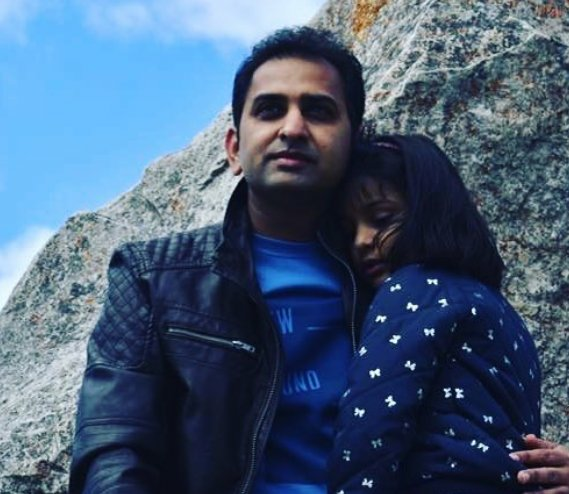 He&apos;d been living in Christchurch for about a year, and had dreams of being a commercial pilot, and flying himself home to India. 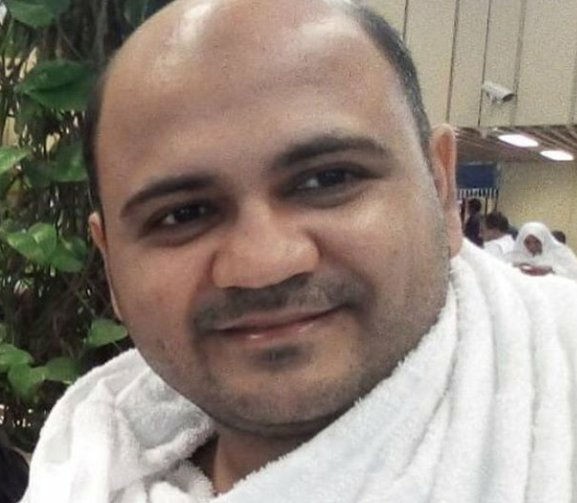 Mohammed was a 36-year-old from Bangladesh. His dream was to one day reach home. He has been described as the best friend somebody could ask for. Mohammed Omar Faruk. Image:Instagram/Khaled Beydoun. Mojammel, 30, moved to Christchurch three years ago to work in healthcare. 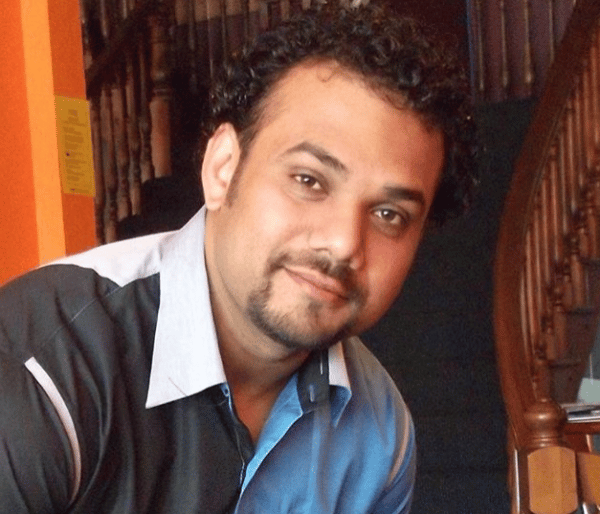 His dream was to one day move back to Bangladesh and open a dental clinic for the poor. Lilik was known for his kindness. He was from Indonesia, and never missed a Friday prayer. Linda, 65, was born in West Auckland and moved to Christchurch to be near her grandchildren. 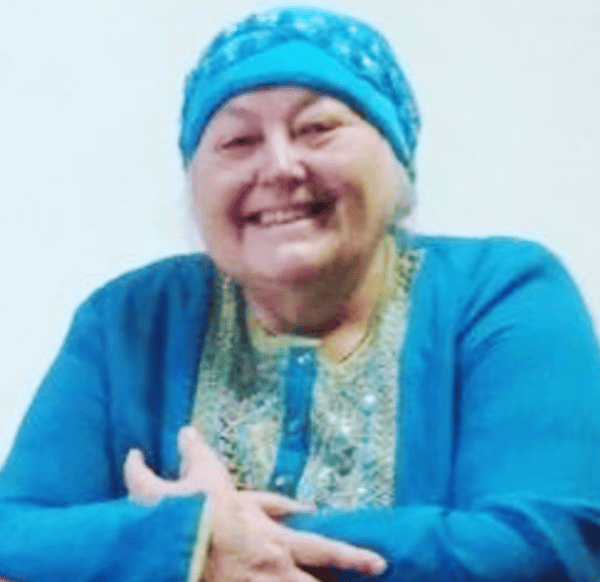 She embraced Islam many years ago. 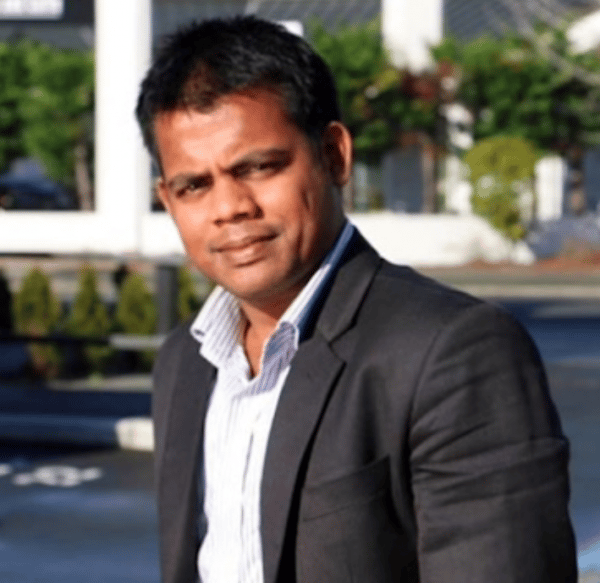 Mohammed left India for New Zealand to pursue his business dreams. 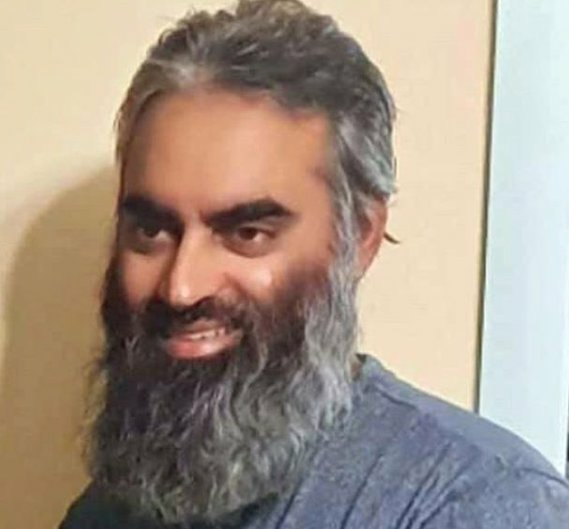 He owned an Indian grill near the Lindwood mosque where he was killed. Mohammed Imran Khan. Image:Instagram/Khaled Beydoun. Wassem is in a critical condition. The father of four was shot multiple times. He moved from Jordan five years ago. 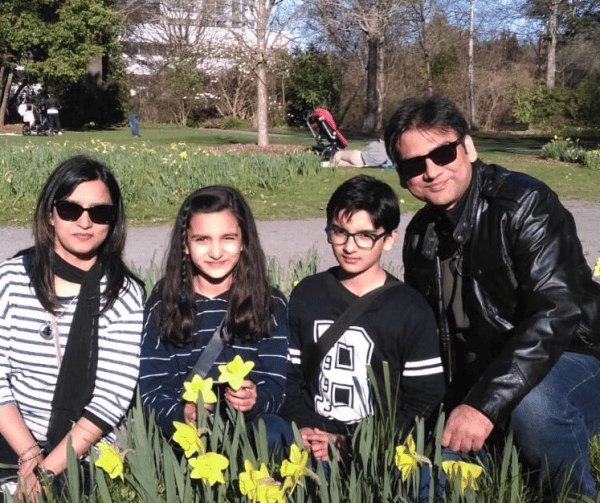 Rameez and his wife left India for New Zealand as soon as they found out they were having a baby girl. Arif was so excited to visit his son in his new home. They were praying together on Friday when they were shot. Arif and Rameez. Image:Instagram/Khaled Beydoun. 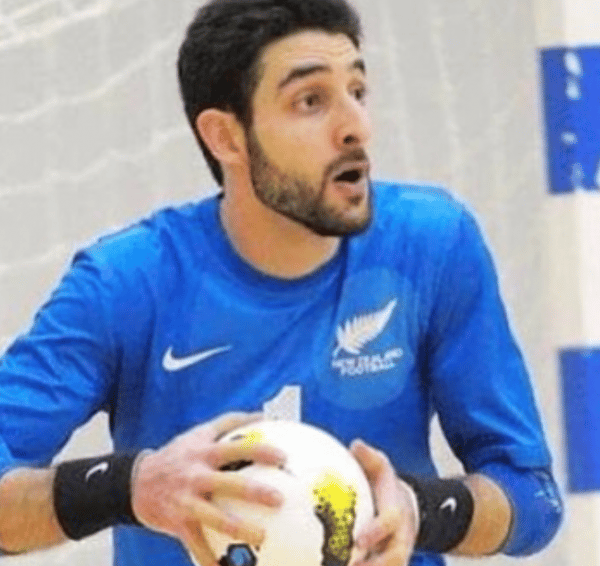 Atta, 33, represented New Zealand as a goalie for the World Cup qualifying team. He loved his country, but was also passionate about his native Pakistan. He always prayed before a match, as he was on Friday when he was killed. He leaves behind a wife and daughter. 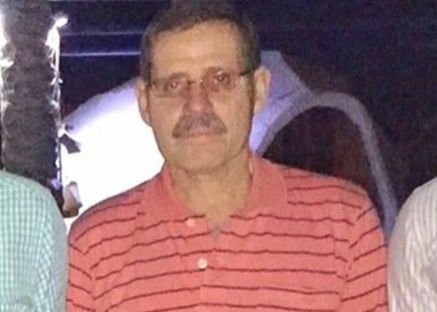 Mohsen was shot five times while praying at his mosque on Friday. 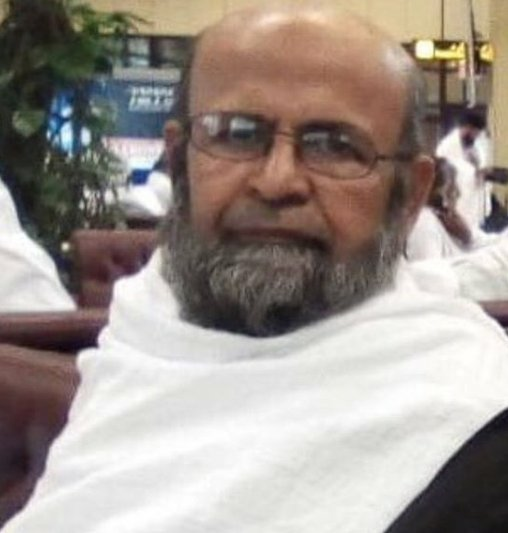 He was a Saudi citizen but had called New Zealand home for 25 years. He fought hard, but died in hospital over the weekend. 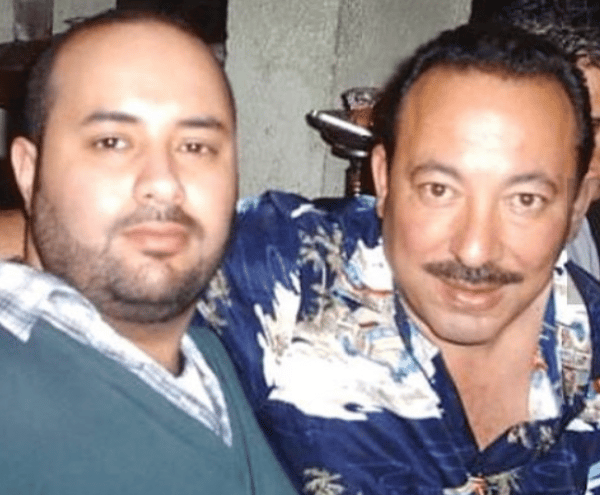 His son is pictured with him. 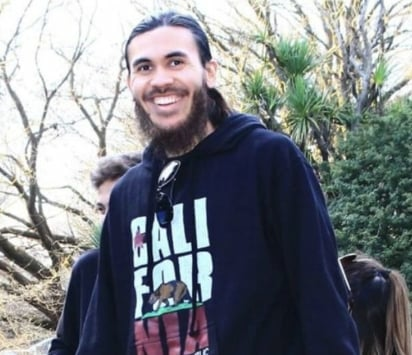 Ali is from Palestine, but had been living in Christchurch since 1997. 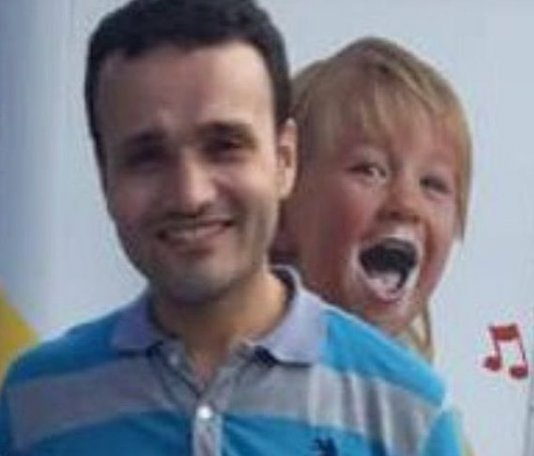 He has four children and is pictured here with his grandchild. Basel is originally from Palestine. His family describe his warmth as being able to fill a room. Sohail&apos;s wife was his best friend. The Pakistani native was a successful engineer. He was smart, driven and adored his children. 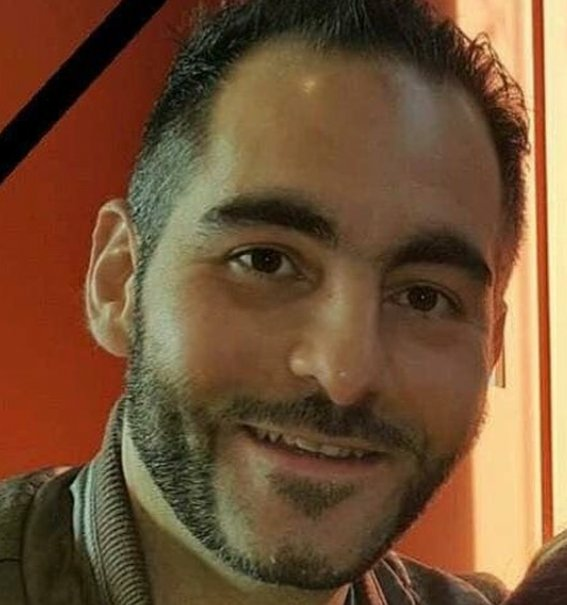 Syed, 34, was a friend to many. 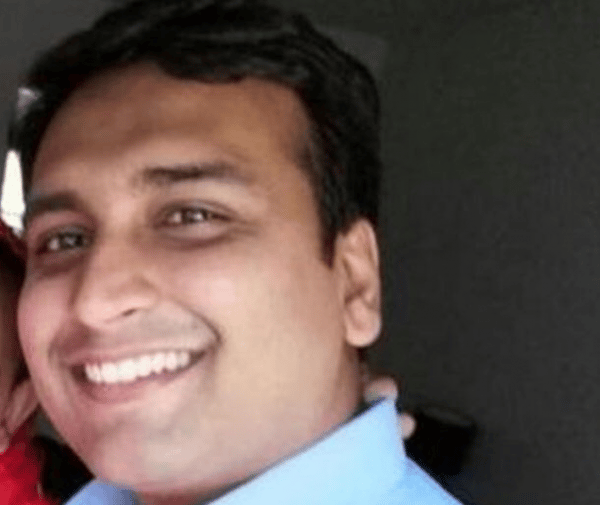 His wife was in Pakistan at the time of the shooting. They last spoke on Friday. He died from his injuries on the weekend. Syed Jahandad Ali. Image:Instagram/Khaled Beydoun. 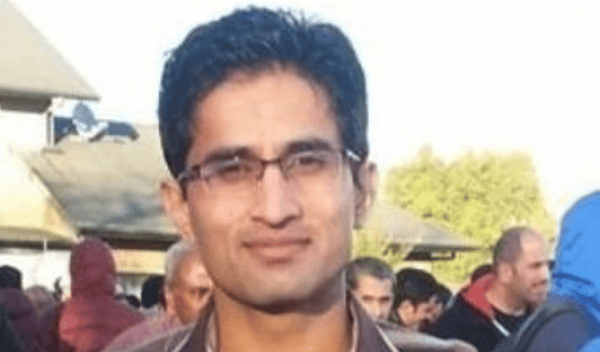 Areeb, 27, was an accountant. 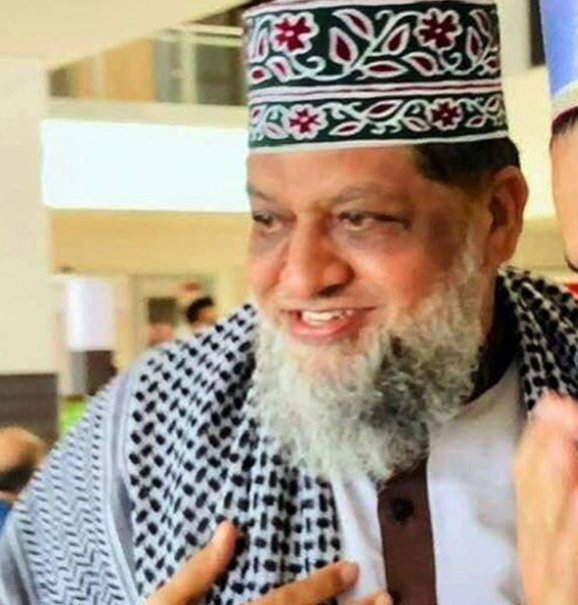 He was in Christchurch for work and was murdered during prayer, alongside his colleagues. Harron was a Pakistani PhD candidate. 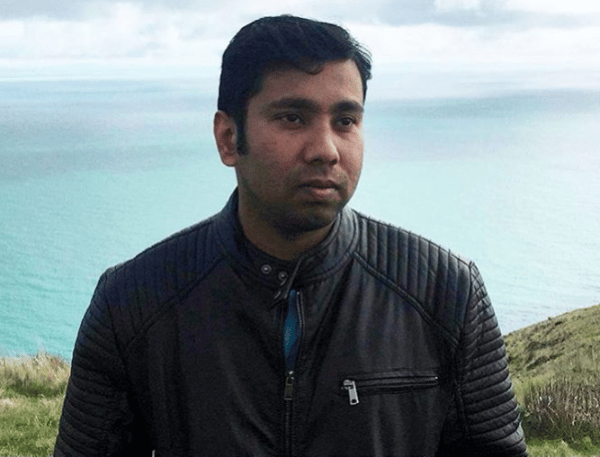 He left Pakistan to study at Lincoln university in Christchurch. Harron with his wife and children. Image:Instagram/Khaled Beydoun. 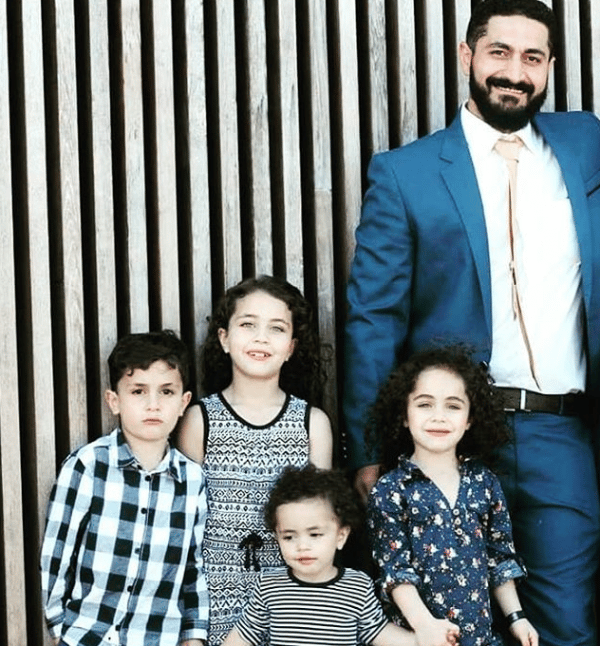 Khaled fled Syria as a refugee and settled in New Zealand. He survived war, but died in a country he thought was safe. He leaves behind a wife and three children. He loved animals. 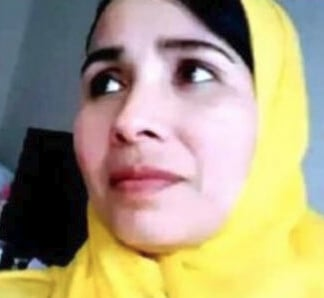 Osma, 37, was a native of Egypt. He loved his home in Christchurch. 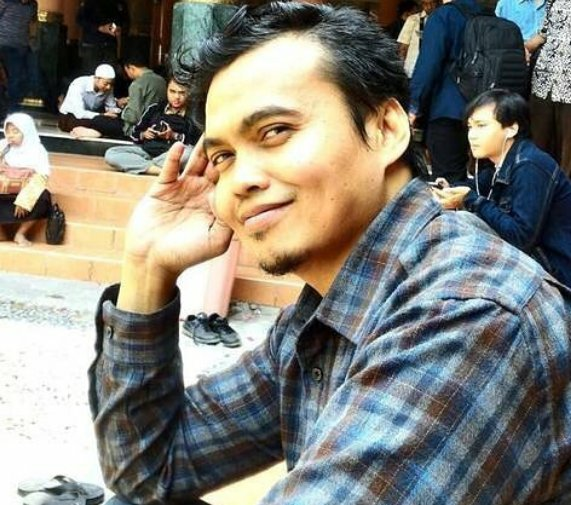 Zulfirman died a hero. He shielded his son from the bullets. He was taken to hospital critically injured, but died. If it weren&apos;t for his bravery, his son would have been killed as well. 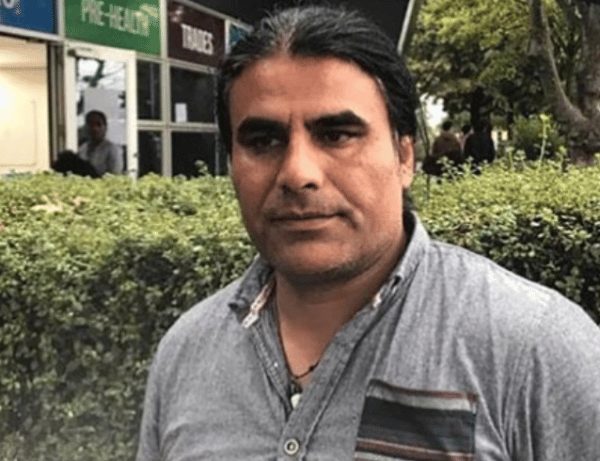 Hussein, 37, fled war torn Iraq for New Zealand. He came with his parents and had a contagious personality. He worked in tourism. He loved visiting the mosque on a Friday to be with friends and pray. 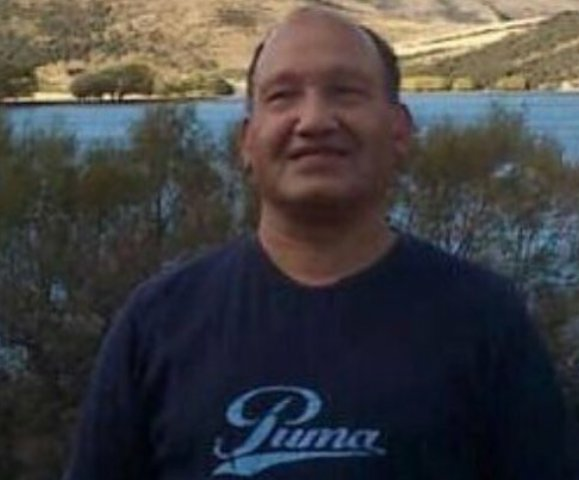 Amjad, 57, emigrated from Palestine to New Zealand 23 years ago. 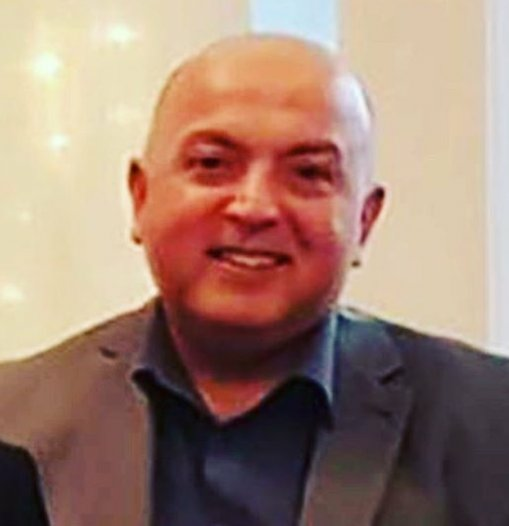 He was a heart doctor and was always smiling. His colleagues say he was dedicated to helping the poorer patients. The mosque, on a Friday, was his sanctuary. He leaves behind two sons and a wife. Farhaj left India for a better life for his family. 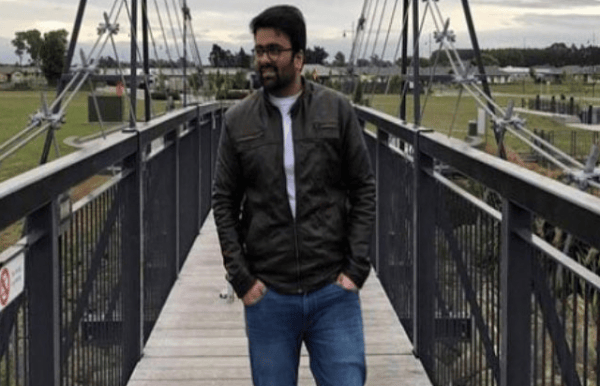 He was in New Zealand to study, and had found a job in Christchurch as a software engineer. His children are only three and six months old. Ara, 42, left Bangladesh with her husband in 1994 and settled in New Zealand. As the terrorist aimed his gun at her husband on Friday, who uses a wheelchair, Ara jumped in front of the bullets. He lived, she died. Sayyad had just turned 14. He attended the mosque every Friday with his mother and friends. He was a great student, and his father remembers as a child he used to carry a sign around that said "everyone loves everyone." Ansi, 25, was excited to graduate in less than two months. 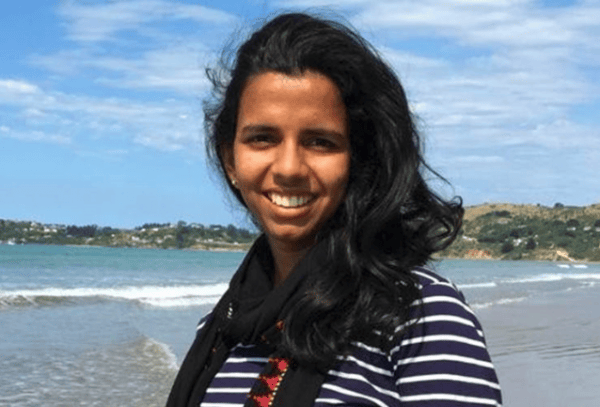 She left India to pursue a degree in Agribusiness Management at Lincoln University. Mounir, 68, converted to Islam many years ago. 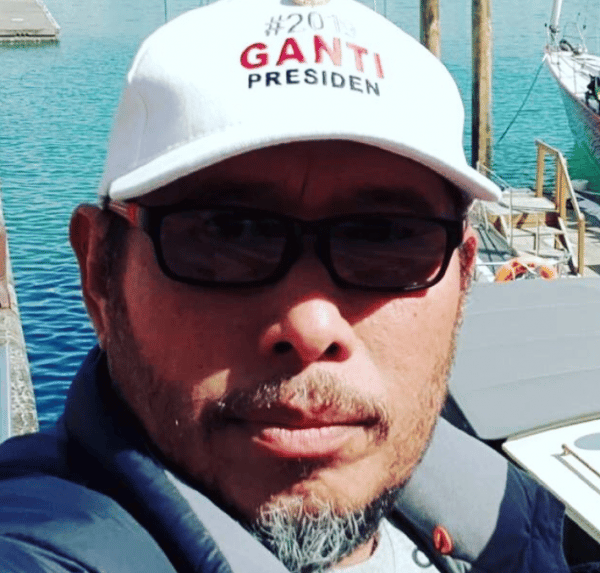 He migrated to New Zealand for a better life. Ashraf is a native of Fiji. He was quiet, but he had a loud and infectious laugh and was known for his sneaky sense of humor. 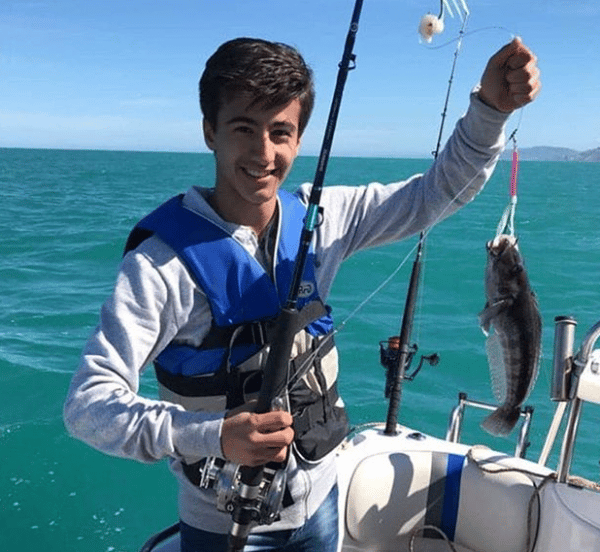 He was young, and loved living in New Zealand. Naeem witnessed his son Taha shot dead. 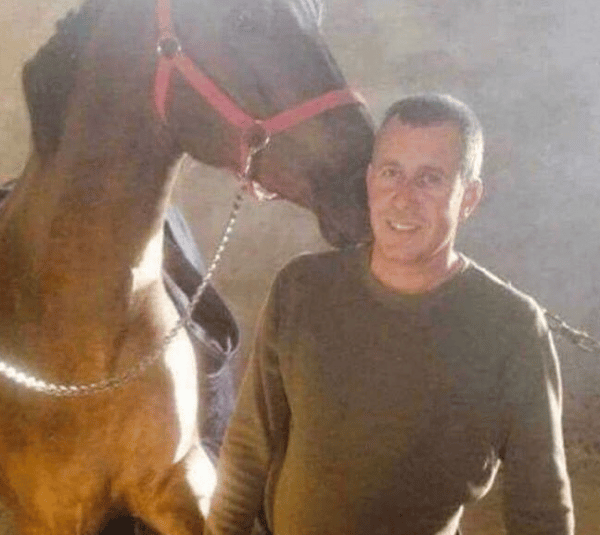 He lunged at the terrorist with his bare hands. He died a hero. He&apos;ll be honoured with a posthumous bravery award for his actions. 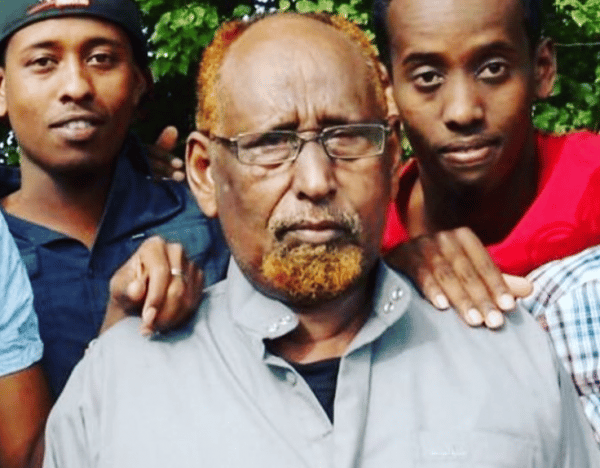 Musa was a respected scholar and community leader. He had memorised the entire Qur&apos;an. He lived much of his life in the Fiji islands, and had only moved to Christchurch a few weeks ago. Hussein, 70, was originally from Egypt. He was never in a bad mood, and he loved the mosque. He was always cleaning it, taking pride in how it looked. Abdukadir, 70, moved to Christchurch from Somalia a decade ago. He was a beloved community member from a big family. He had five sons and four daughters. He and his wife have been together 50 years. 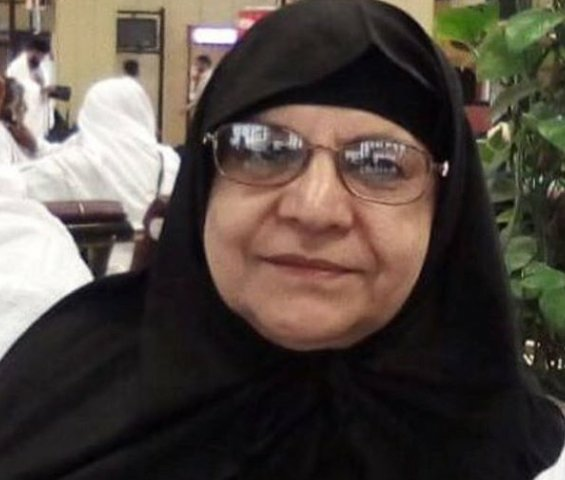 Karam, 63 was killed alongside her husband Ghulam and son Zeeshan. She was visiting her son from Karachi. 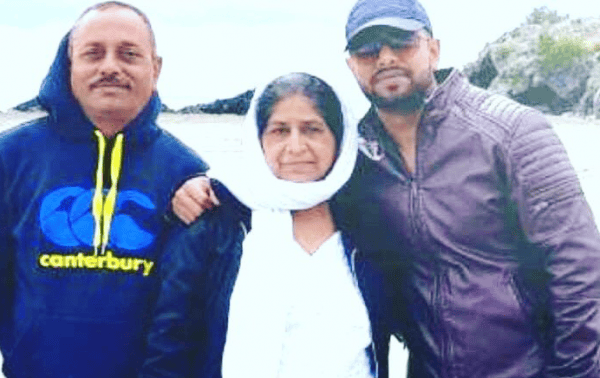 Ghulam, 64, was killed alongside his wife (above) and his son (below). 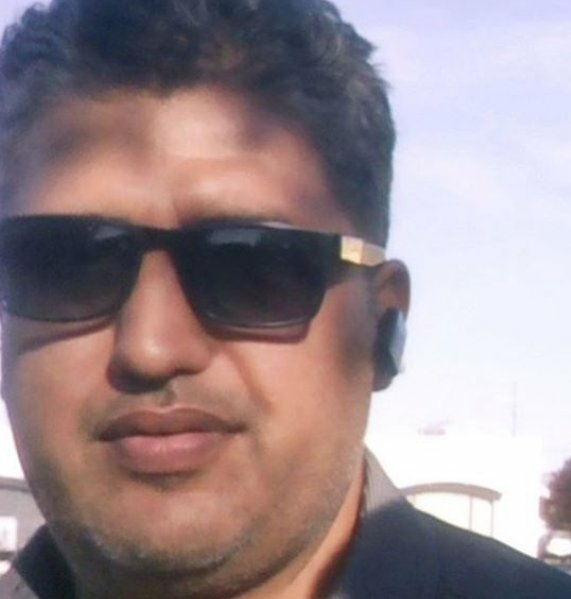 Zeeshan moved to New Zealand from Pakistan last year. He was a mechanical engineer. He was killed alongside his mother (above) and his father. They are survived by his sister, who lives in Pakistan. 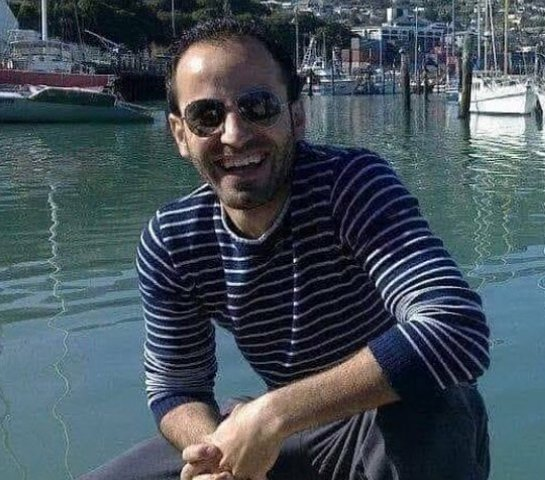 Kamel, 38, had only moved to New Zealand six months ago. 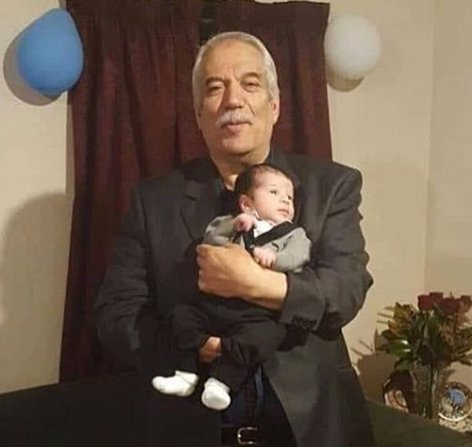 His family, wife and three children, were waiting for him in Jordan. He was building their new life - finding a job and getting a home ready to bring them over. 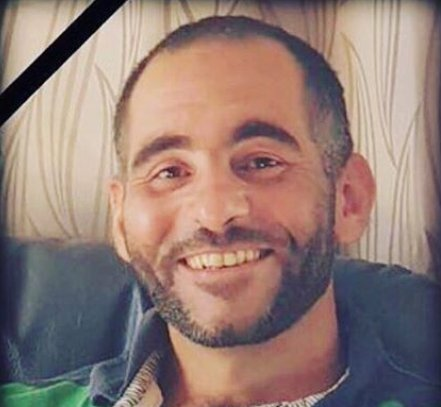 Abdel was a loving husband, uncle and father. His nephew says he always taught them to never let go of morals and values. Abdel Fattah Qassem. Image:Instagram/Khaled Beydoun. Osama was in the process of applying for New Zealand citizenship. He was planning to make it home for his family - a wife and three children. He was originally from Palestine, and studied at the American university in Cairo. He loved being a dad. Osama Adnan Abu-Kwik. Image:Instagram/Khaled Beydoun. Hussein charged at the terrorist to try and stop him. He managed to save some of his friends, while sacrificing his own. 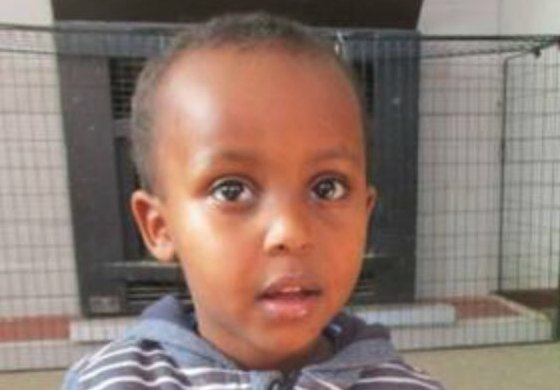 Abdul saved dozens of lives in the mosque on Friday. He chased the terrorist away, throwing a cash register at him. It wounded him and knocked the rifle out of his hands. He then chased him from the mosque. 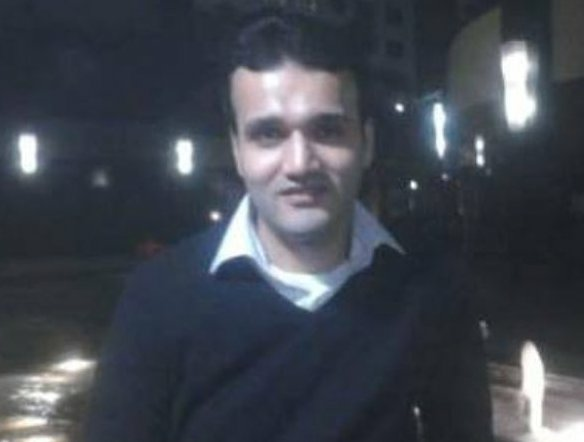 Junaid, 36, was in the mosque with his twin brother Zahid. His brother managed to escape with his wife. 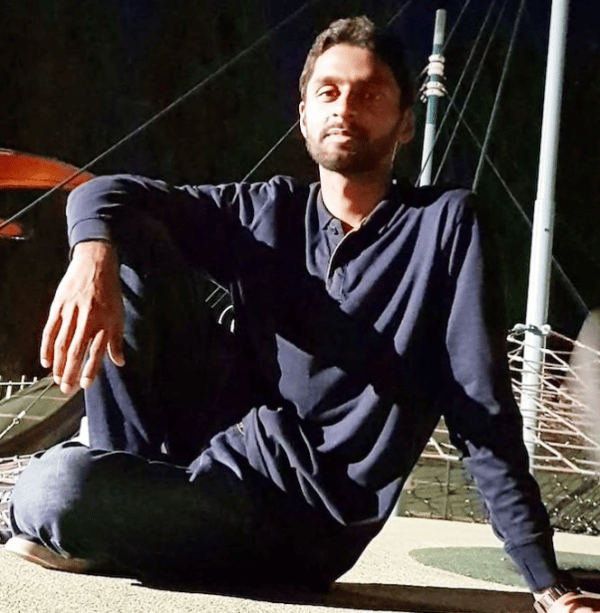 Junaid leaves behind a wife, three young children and a mother who relied on him to care for her. He ran his own business called Springs Road Dairy. He is described as softly spoken, shy and with a beautiful personality. These are the names, faces and stories we should be remembering today.